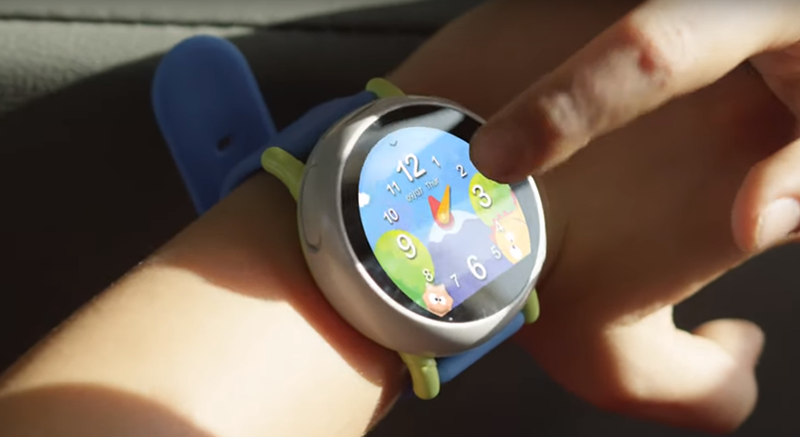 Global consumer electronics company Coolpad announced fulfillment partnership with Quality One Wireless (Q1) for Dyno Smartwatch, a wearable made specifically for children. The secure, sturdy and colorful dyno smartwatch is the first in a series of family-oriented connected products to come from Coolpad. 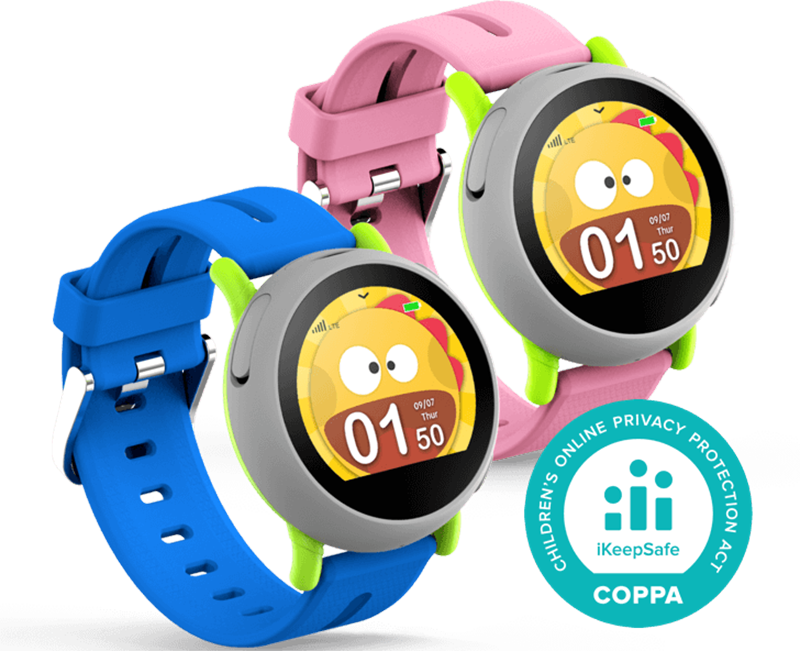 The smartwatch offers 4G LTE connectivity, an intuitive user interface, an SOS button for quickly contacting parents, and kid-proof protection against dust and water. Paired with an easy-to-use companion app, the smartwatch allows parents to quickly locate their children, set “safe zones” with virtual perimeter alerts, and communicate via voice and text messages. “Coolpad Americas chose Q1 as a fulfillment partner for Q1’s valued e-commerce management and logistical support,” said Casey Ryan, CEO, Coolpad Americas. Quality One can create a customized website and mobile store (typically in less than 30 days), managing the entire e-commerce ecosystem including inventory, checkout, customer support, forward and reverse logistics, said a press release. “We are excited to join together with Coolpad Americas for the sale of the Dyno Smartwatch, and we are proud to support its online store and shipment to customers,” said Victor Anez, VP of Operations for Q1. Dyno Smartwatch went on sale on January 28 for $149 through its website. Coolpad Americas is a top consumer electronics company that has built strategic partnerships with key wireless carriers and retailers. Headquartered in Frisco, Texas and operating in the U.S. market since 2012, Coolpad has embarked on a bold mission to become the number one provider of family technology. Coolpad develops world-class consumer electronics that are inspired by innovation, purpose, and family.